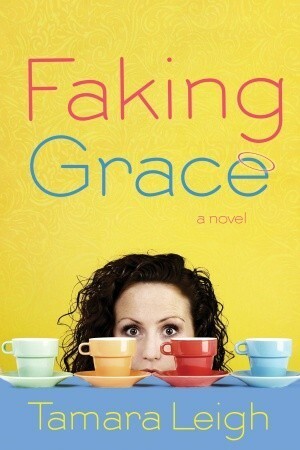 "Faking Grace" by Tamara Leigh is a hilarious read. When Maizy becomes Grace and thinks she can 'fake' her Christianity, she doesn't know what she is getting herself into. One will have a difficult time putting the book down. We need to see how 'Grace' gets her self out of the many messes. The addition of the 'Dumb Blondes Book on Christianity' to help her be a Christian was amusing to this blogger; considering it could easily be found on a retail store shelf. Want a light hearted read? One in which you will smile and at the same time truly care what happens to each person in the story. Then pick up a copy of "Faking Grace" today. God has given me the opportunity to be a part of a new beginning this week. This new adventure is "Simply Devoted." I am excited for this new beginning and want to share it with you all. There is one catch though...the first session is full. "Simply Devoted is a community of women. Of us. Women who yearn for Jesus, for encouragement in our daily devotions, and for the fellowship of other women." "If You've Got Bible Study Burnout...This Post is for You"
I am one of those people, who can start off well. However, when life happens, I fall behind and then catching up nearly kills me. See with my personality, quitting is not an option. Is this a bad thing? At times, yes...for I have been known to push myself beyond my limitations. Commitment is something I take seriously. ~I completed a study of Philippians online when I was the only person (oh by the way, I was also the leader) because it was a commitment. 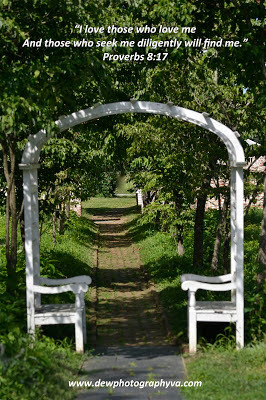 ~ Another time as the part of a critique group, I persevered until Summer while walking through a major family crisis. Yes, I fell behind at times with my critiques (never caught up either) and it was a struggle but I was not quitting because a commitment was made. Not to mention, the whole arguing with God for years over what commitment I should give up. To only tell Him (yes, I was pretty stupid) that none of them could be given up until I suffered a breakdown...I told you that I take commitment seriously. another opportunity to make a commitment and then have life happen. 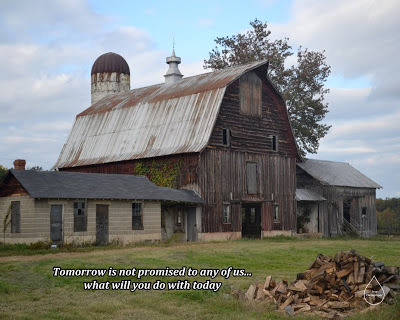 So, I can feel defeated and overwhelmed while keeping my commitment?" Simply Devoted is not a bible study. No particular book is being studied. 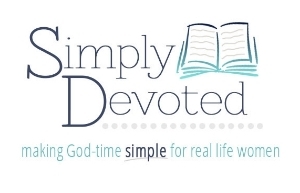 The focus of Simply Devoted is encouragment and accountability to spend time with God each day. Most call this "quiet time with God." Something I work on doing everyday. Spending time with God but with encouragement and love from other women doing the same thing. This also means: No other agenda. What do I mean by no other agenda? "We have this book, ministry or etc...we would like you to consider buying." No, they don't come right ask us to buy but it is implied. Our first season with Simply Devoted starts this week. Excitement is in the air. Love and encouragment are in the air. We are anticipating our time with God and sharing it with our Sisters in Christ. As I mentioned earlier, the first season of Simply Devoted is FULL but I couldn't contain myself from sharing with you all. I will let you know when the second season opens up. Have a blessed day and stay in touch with God throughout your day. "I love those who love me, And those who seek me diligently will find me." August marks two years since I have been in VA, after being in NC for fourteen years. With the two year mark of being here it had me reflecting through the last two years. ~ A year (in September) since my Dr gave me the green light to go and live life after major surgery on 45th birthday in 2012. ~ Finally getting our house in NC rented in July of 2013. This was more complicated than we thought. 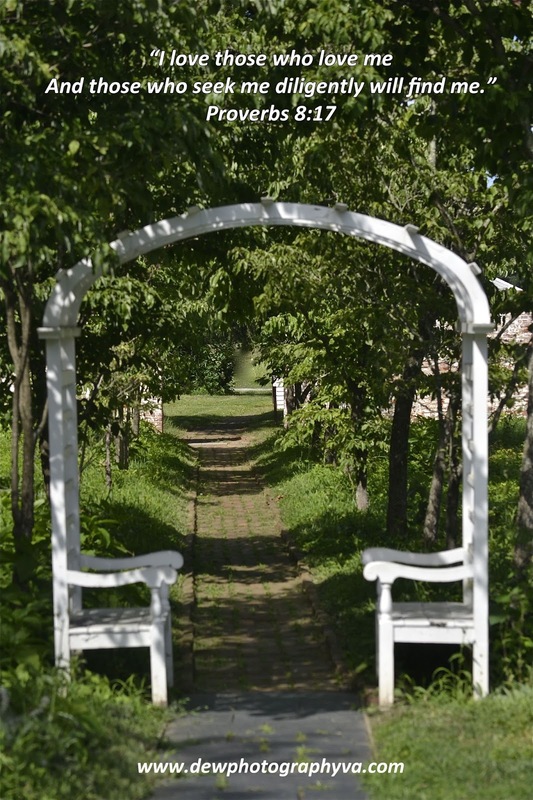 The house had to be brought up to code before people could move in. As the original owners, when we lived in it, the new codes didn't apply. ~ Overseeing the rebuild of my parents' house for 4 months at the beginning of 2013. 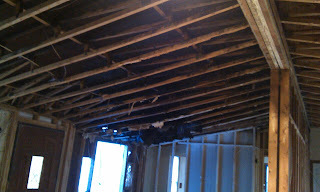 We are still working on the insurance stuff as I write this and some minor issues with the rebuild. ~ My work in progress. It was started in 2012 but I became overwhelmed when a loving critique group critiqued it. It wasn't their suggestions that did me in but the format we chose for our critiques. I ended up with 7 different Word documents with each sweet ladies suggestions. ~My photography. This has to be in God's timing not mine. He is the one who laid it on my heart. However, must admit to being human and being impatient. Impatient, more often than I want to admit. He is teaching me about "DILIGENCE" (My One Word) through this endeavor. 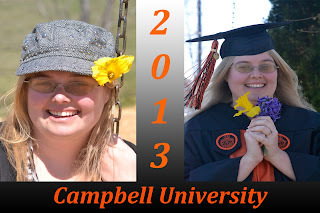 & her graduation from Campbell University in May 2013. 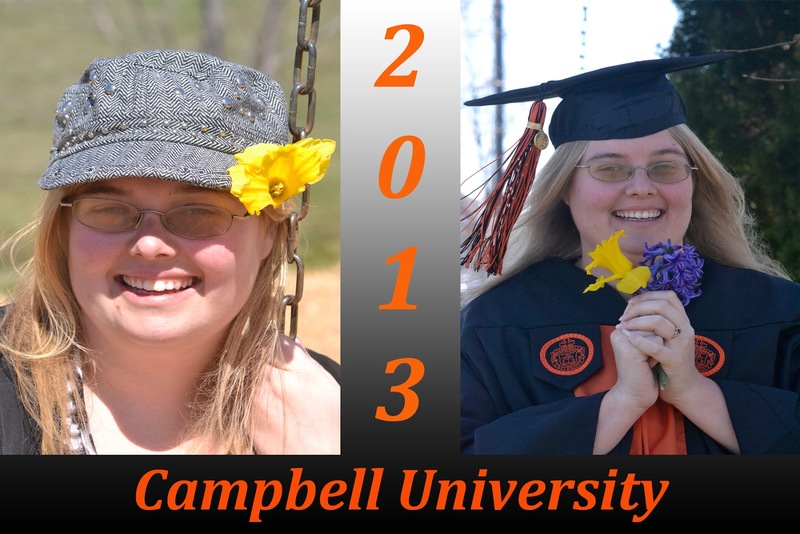 God has been faithful as He always is during the last two years. He takes care of my family and I. He gives us mercy, love and grace each day. Even on the days, I blow it...especially on those days. My prayer is to be able to serve Him to my fullest ability in whatever adventures He has planned for the next two, five, or even twenty years. The Ripple Effect it is the title of Michelle Lazurek's latest book and is definitely worth the price for the ebook. It is currently $1.99 on Amazon and free to Prime Members. Yet, I have been thinking of the ripple effect in other ways too. While reading blogs the last couple weeks it seems many of us, including myself, have fallen out of our writing/blogging grooves. 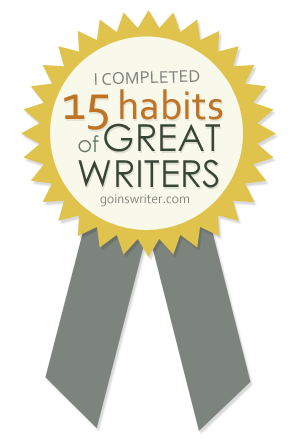 It all started with missing one blogging day, which before realizing it had expanded into multiple blogging days. 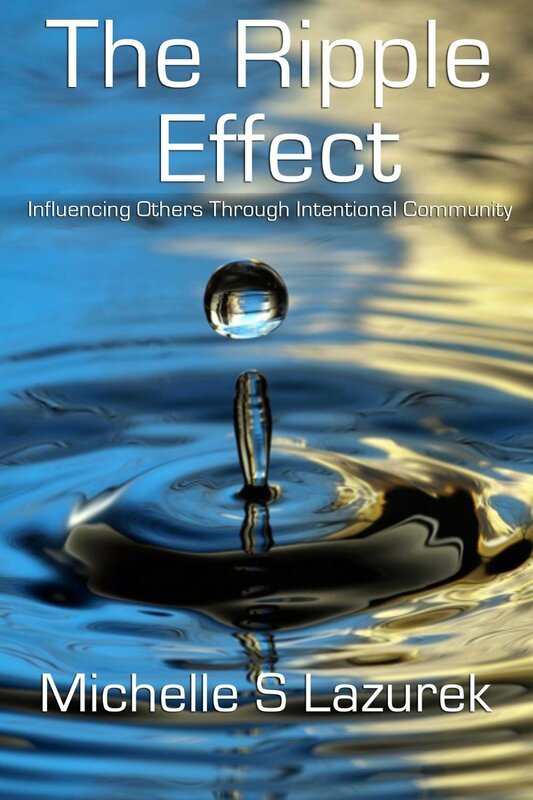 How does the ripple effect fall in here? Remember one rock throw in the water produces the ripple effect. Where more than one is effected? This is what has happened with our blogs. Even if it is a small group of people, we each of others reading our blogs. When we skip it doesn't just affect how God uses me but it spreads out to each of the people reading. My prayer is for each of us to get back into the groove God has for it. Not ones we think we should be doing but the plan God has for us. No more "if" and "but" excuses. Instead, letting our mighty Saviour live out in each of us. The thing we need to remember is it will look different in each of us. Lazurek's book deals with discipleship and leadership. Discipleship is more than a buzz word for me. It should be a way of life for each of us. We are called to make disciples. "So wherever you go, make disciples of all nations..."
My prayer for each of you is for God to move in you a mighty way this week. I ask the same prayer from each of you. 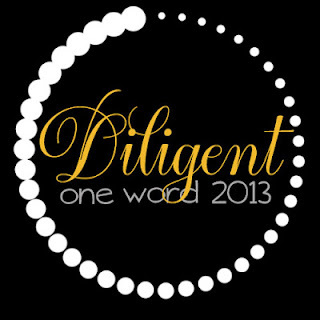 I, further need to be diligent (My One Word for 2013) with the responsibilities God has given me. Whether this is with my ministry efforts, business or with my family.